Keystone Ski Resort was made popular by great skiing terrain and vertical drop, but it became a legend for its long trails and night skiing. You won’t be disappointed. Keystone is located only minutes away from Arapahoe Basin, Breckenridge, and Copper Mountain. This is a great family destination for your next vacation because it has terrain for every type of skier. There is also limited night skiing here; a rarity in Colorado. Lift ticket information and discount lift tickets for Keystone. Find a place to stay no matter what your budget is. Where to rent skis on your vacation to Keystone. Info about getting to keystone, directions, book a flight, reserve a car, schedule a shuttle. View restaurants by category, proximity or browse through the menus. Photos from around the Keystone area. Keystone Snowcat Tours – Keystone offers guided snowcat tours on the bowls above the ski resort. Click on the link below for more information. Keystone Mogul Skiing – Where to find good moguls at the Keystone ski resort. Keystone Tree Skiing – Find out where to ski in the trees at Keystone. Beginner Skiing – Green trails and ski schools for those just starting out. Activities in Keystone – From tubing to skating to snow kiting, a quick list of other things to get into on the mountain. 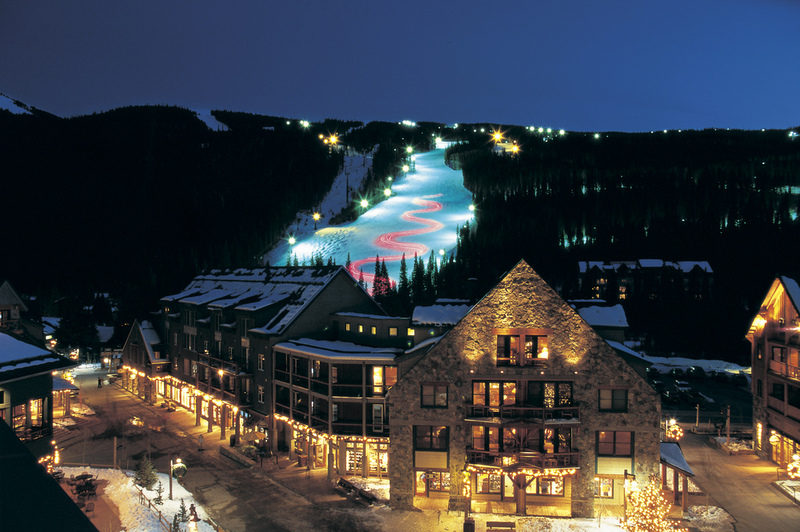 Check out the nearby ski resorts that are close to Keystone, Colorado.